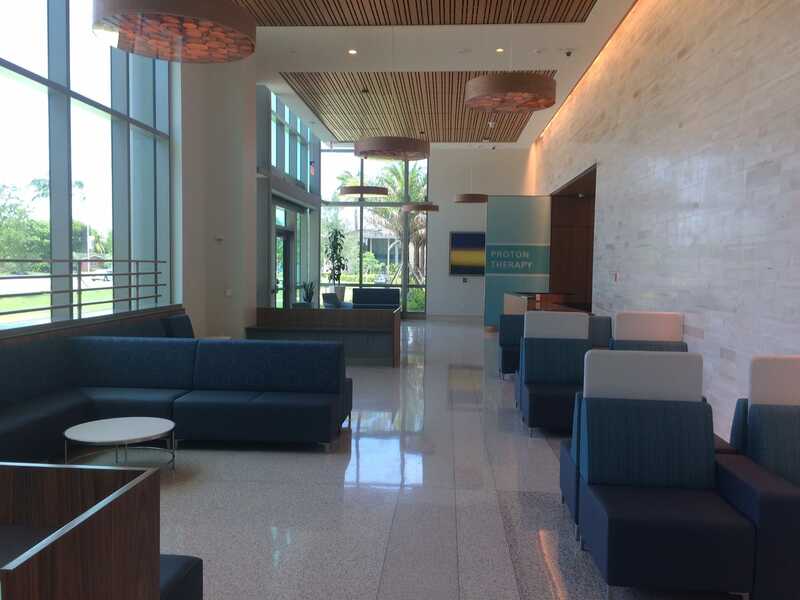 Gilbane built the new proton therapy treatment facility for Baptist Health South Florida at the Miami Cancer Institute – one of only a handful of proton therapy centers in the country and the first in South Florida. The highly anticipated Proteus®PLUS three-gantry room configuration includes next generation Pencil Beam Scanning capability, which will be the only one of its kind in the region. The 72,350 SF state-of-the-art cancer center includes support spaces for treatment and research, and it is only one of a handful of proton therapy centers in the country and the first in South Florida. It also includes three rotational gantry treatment rooms, related PTEV support service spaces, clinical spaces and additional tenant improvements. 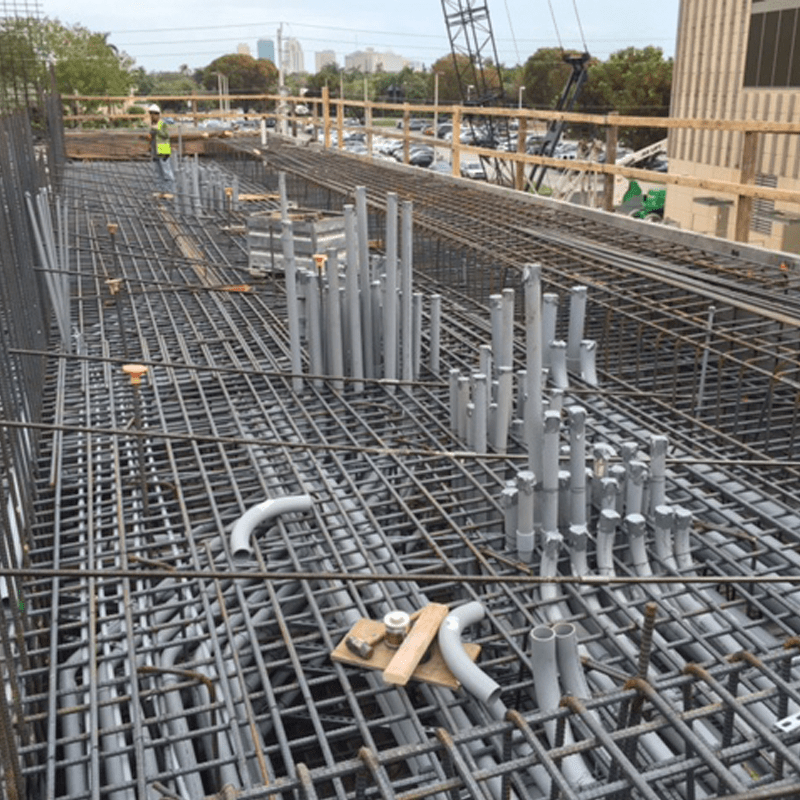 Construction of the proton therapy center began in March 2015 for Baptist Health South Florida, and included over 15,000 cubic yards of specialized radiation shielding mass concrete which required a great deal of coordination and quality control with execution. 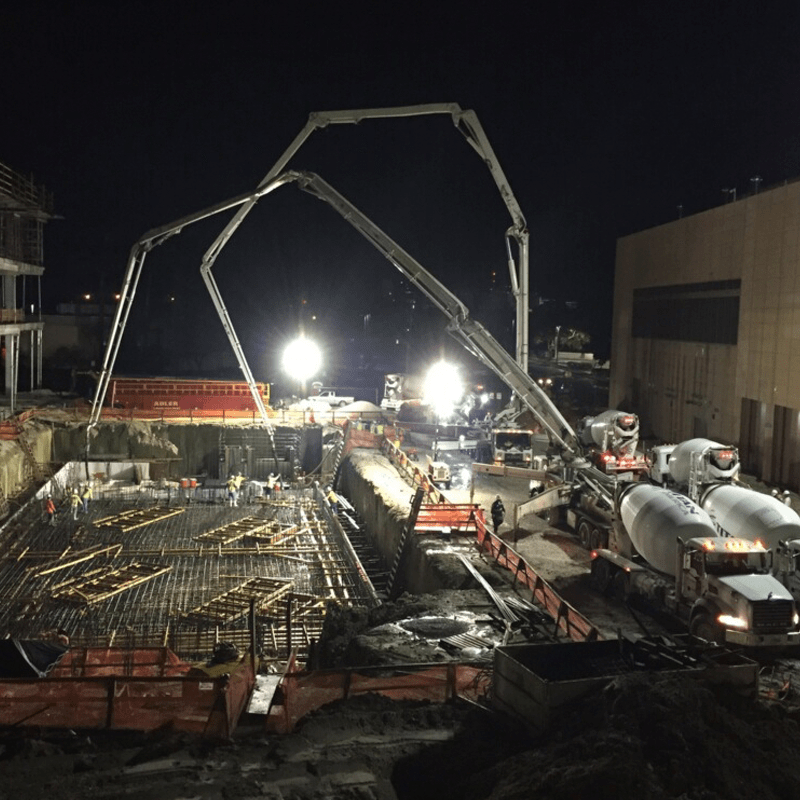 With extensive experience in cancer center construction earned working with more than 50 percent of the nation’s top 20 cancer hospitals, Gilbane provides South Florida with the highest quality proton therapy treatment facility unequaled in the region. “Baptist Health South Florida is dedicated to providing the best care for cancer patients, and the world-class Miami Cancer Institute will be unmatched in our region in terms of clinical excellence and advanced cancer care. It will transform cancer care in our community and across the globe,” said Brian E. Keeley, president and CEO of Baptist Health South Florida. 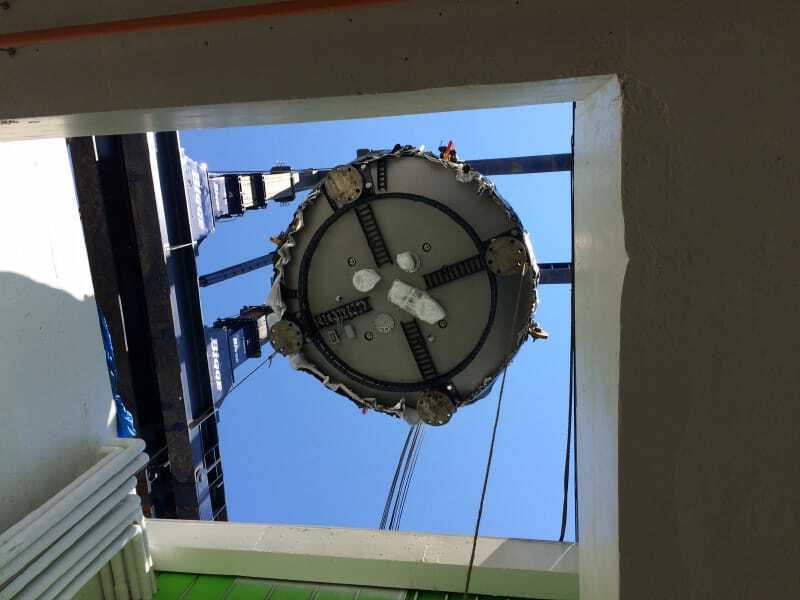 Gilbane managed the arrival and installation of the 220-ton piece of radiation equipment, introduced as ‘Pete’. It traveled 4,700 miles from Belgium to its permanent home at the Miami Cancer Institute. Miami Cancer Institute is the first and only cancer center in South Florida, Latin America and the Caribbean to offer this treatment. It will be among the very few facilities worldwide that provide every available radiation therapy technology all at one location.